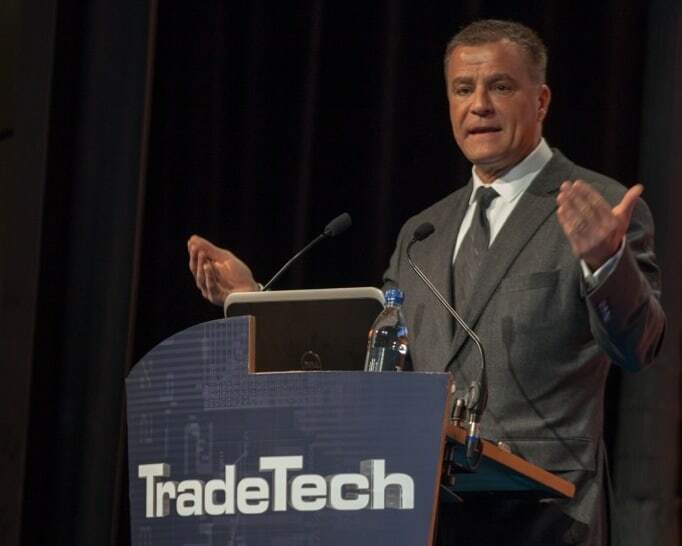 Dominique Cerutti, CEO and chairman of Euronext, told delegates at TradeTech Europe 2014 the next decade could yield substantial opportunities for Europe’s capital markets. Opening the event in Paris, the head of the pan-European exchange operator predicted a much closer relationship between the financial markets and the underlying economy, blaming the financial crisis on a divergence between the two. 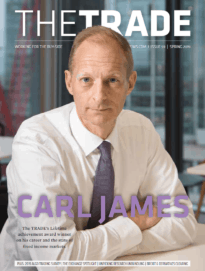 “After years of crisis, I see this new era as being very positive for the capital markets of Europe in particular, marked by the beginning of new opportunities that I hope are here to stay in the decade to come,” he said. Euronext, which operates stock markets in France, the Netherlands, Belgium and Portugal, is expected to be floated later this year, following the acquisition of its parent, NYSE Euronext, by US exchange operator Intercontinental Exchange. Cerutti cited a gradual pick-up in macro-economic growth and a strengthening awareness among capital markets participants of the need to support the ‘real’ economy as key reasons for optimism. He also asserted that there was a developing understanding by corporates of the need to tap capital markets funding as an alternative to bank lending, noting a recent increase in the share of debt capital markets in the supply of debt finance. “And we haven’t seen such a strong pipeline of IPOs for at least six or seven years,” added Cerutti, commenting that the range as well as volume of firms looking to list on exchange was another positive indicator of healthy market activity in the medium term. Earlier in his speech, Cerutti said three decades of growth and innovation for the modern capital markets since the 1980s had initially brought great benefits both to financial markets participants and a wide range of economies globally. But an increasing disconnect between the interests of the two could be traced from the period in the late 1990s and early 2000s, when the rate of growth of financial assets outstripped GDP growth by a factor of four. 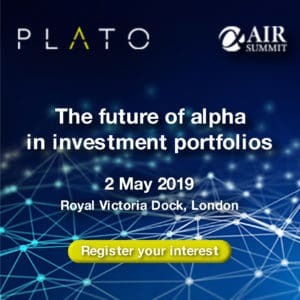 Cerutti said the outcome of the disconnect was a failure of the financial markets to channel capital efficiently and the creation of more risk than the sector could manage sustainably. Add to this over-capacity encouraged by legislation such as MiFID, said Cerutti, and the outcome is a market structure analogous to a “complex non-linear system”. “In a complex system, you have no clue what the outputs will be and even the smallest change in inputs can have significant impact,” he said. Euronext recently confirmed its pan-European multilateral trading facility, NYSE Arca Europe, will cease trading on May 2. The firm said the platform “is not aligned with our core business strategy as a leading capital-raising centre in Europe”.